Online car auctions are great places to consider when you are looking to buy used cars. These places often pick up bargain vehicles, including ex-government cars and used vehicles from fleet companies, so you have a good chance of finding your dream car amidst the thousands of options. Although buying a car from an auction can assist you not breaking your budget, it is important that you don’t jump the gun and buy impulsively. As with all important decisions, buying a car from an online auction should involve careful consideration of all the important factors. 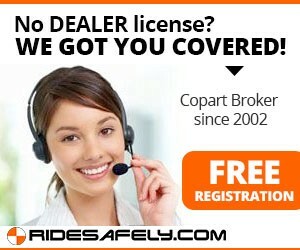 But first of all, you need to understand how online car auctions work. 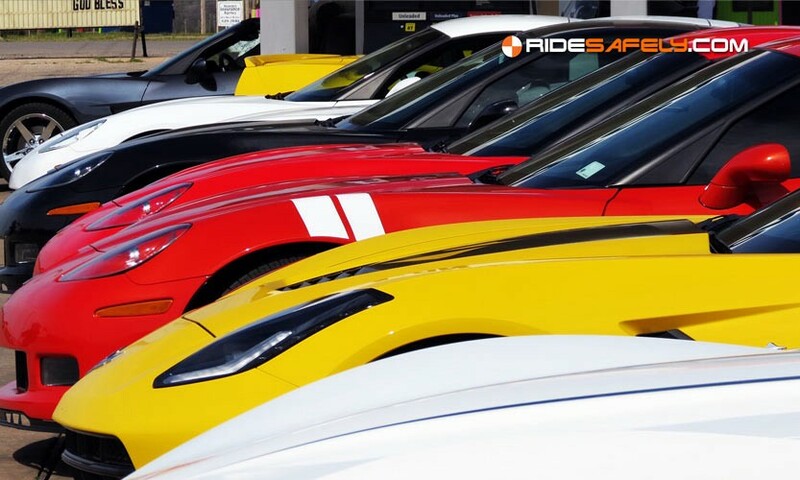 Online car auctions acquire their inventory through multiple sources, including ex-government cars, ex-police cars, and vehicles repossessed by financing agencies. There are also options for specific vintage, classic cars; however, to get the best variety, try and select a general auction. In online car auctions, the buyer is competing against other buyers rather than directly bargaining with the seller. Once the bid has been awarded to you, there will be no refunds. When you start bidding on a car, you will see it accompanied by a relatively low price figure. This is the reserve price chosen by the seller prior to the auction taking place and is the lowest amount that would have been accepted. If not even one bid reaches the reserve amount, the seller has the right not to proceed with selling the car. However, if a person makes a bid above the reserve price, he will have to complete the sale and buy the car. When you are buying a pre-owned or salvage vehicle, you can benefit a lot with a particular car model up for sale. The market value of the car goes up if it is, for example, a limited edition model. These cars are more costly than their standard, mass-produced counterparts but they also come with the wow factor. Similarly, cars which used to belong to celebrities also come with much higher prices. A pre-owned or salvage car may seem brand-new to the eye; however, its value really depends on the year it was manufactured. This is because of depreciation. Cars depreciate quickly in the first five years of their life and then devalue slowly over the next years. However, if the car you choose is 20 years old, much of its life has already been expended, even though it looks in mint condition from the outside. You also need to take into account state laws that prohibit vehicles older than a certain age to be driven on the roads. Older cars also produce unusual amounts of carbon emission, which can lead to hefty fines. Hence, it is very important to take into account the year of manufacture when bidding in online car auctions. Don’t let the sight of your dream car goad you into buying in a hurry. Although many of the vehicles listed in the online car auction inventory can be used without repairs or just minor repairs, you may experience a huge financial setback if things are worse than they seemed from the outside. You don’t want to end up buying a lemon. Besides that, used cars also require insurance before you can take them on to the road. So before you jump the gun to buy a car from an online auction, always make sure that you have the budget to pay for costly repairs and insurance. A lot of car enthusiasts end up buying the rare, limited edition, classic cars through online auctions. But these unique cars have components that are no longer available in the market. That means you are stuck if you ever need to repair or replace some parts. Before you place your bid in an auction, make sure you are buying a car that has parts easily available in the market. Although a used or salvage car from an online auction will come at a lower price than a brand-new car, its final cost cannot be accurately predicted. That’s because you will not just have to pay the winning bid after the bidding process but also for its registration and any active warranty. People can opt for auto financing from third-party agencies or in some cases, get a loan from the online auction if need be. Some other options are getting pre-approved for a basic car loan, so you know exactly what amount you will need to spend monthly. Online car auctions allow potential buyers to inspect the car and even permit external mechanics to assess the condition of the car, on the client’s behalf. Although online auctions are one of the best places to get a car of your dreams, a buyer needs to exercise caution too, when dealing with them, to avoid regrets in the future. Originally published at auction.ridesafely.com on February 25, 2019.